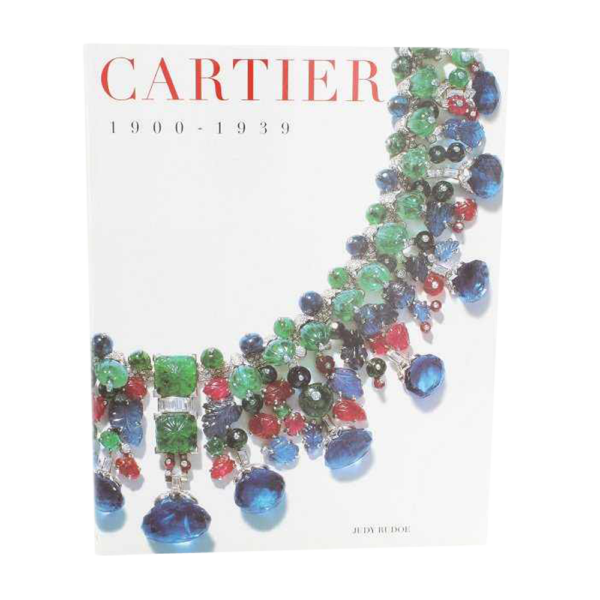 “Cartier 1900 – 1939” book by Judy Rudoe, published by Harry N. Abrams and The Metropolitan Museum of Art. The reputation of the Maison Cartier de Paris was established by the end of the 19th century, when it became the major supplier of jewellery to the European aristocracy and their American counterparts. 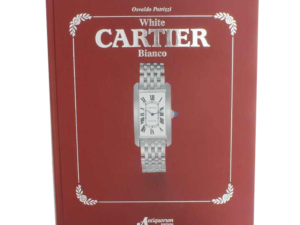 This catalogue, first published to accompany exhibitions at the Metropolitan Museum of Art, New York and the British Museum, provides an insight into the world of Cartier and its clients from Indian Maharajas to courtiers and film stars. In addition to 220 items of jewellery and decorative accessories illustrated and described in detail, the book also includes contemporary archive photographs, over 70 highly finished designs for pieces and a group of newly discovered plaster casts recording major pieces which no longer survive.